is impact and easy to remove. Besides it has less smoke. 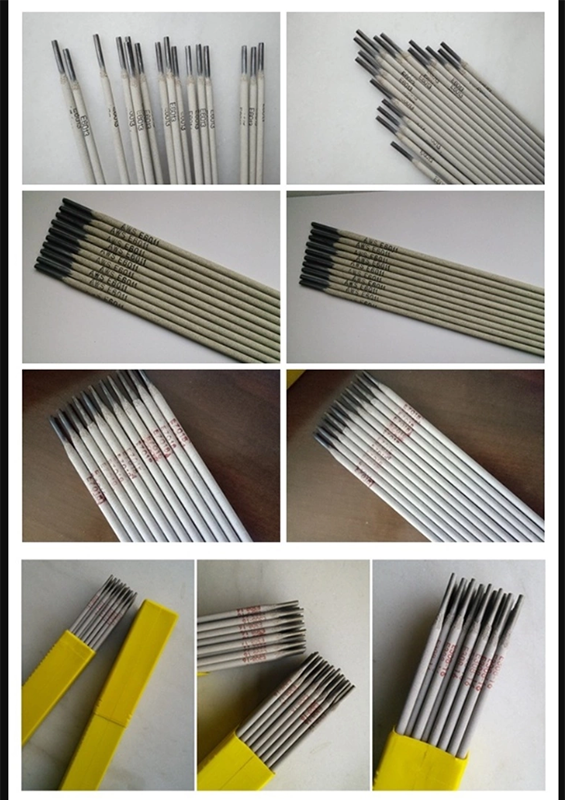 Our welding electrode E6013 can also provide fast melting rate, high deposition efficiency, more stable arc, less spatter and beautiful welding line shape. 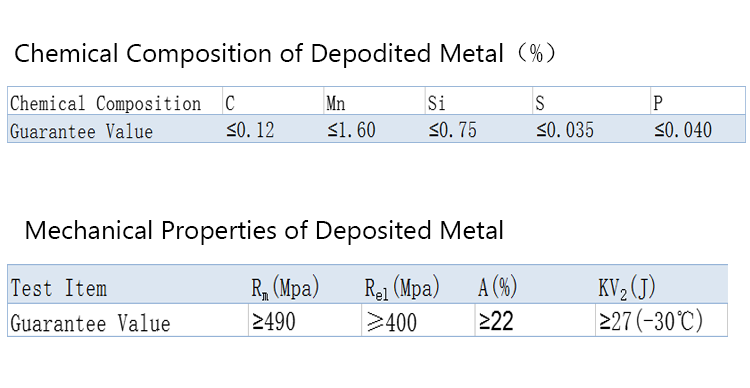 Chemical Composition of Deposited Metal(%). Mechanical Properties of Deposited Metal. in the coating.Its arc is more stable with less spatter.It is easy to remove the residue. 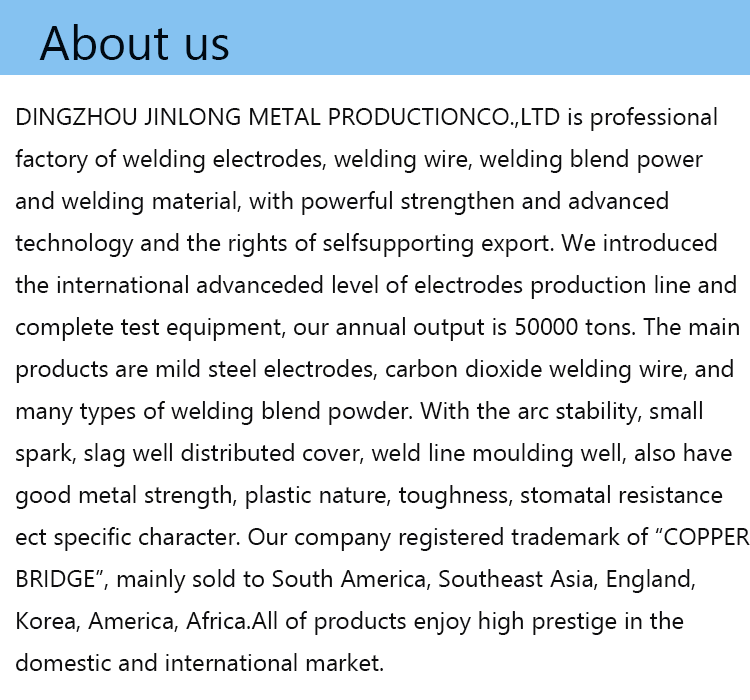 performance.And the current can be AC or DC.It can be used for all position welding. 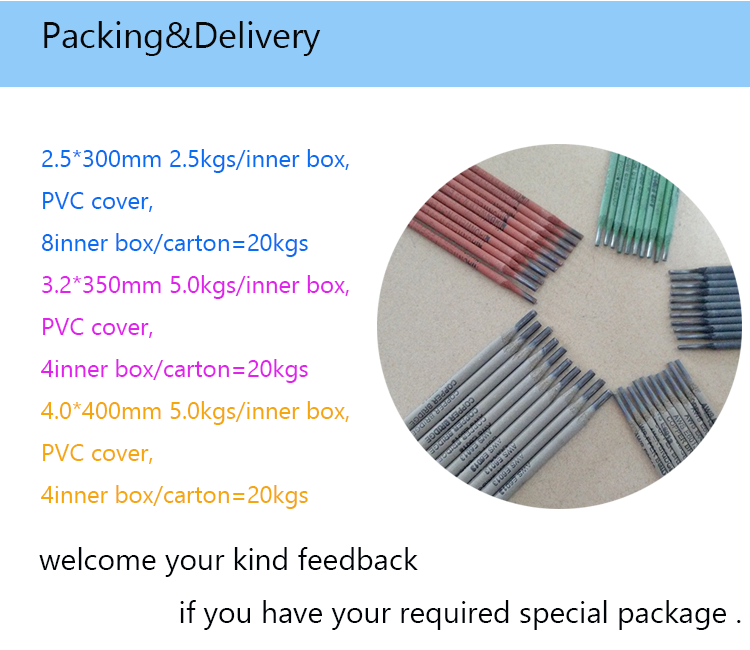 Welding electrode E6013 is widely used for welding low carbon steel structures, especially suitable for welding thin plates and cosmetic welding which requires the welding beads to be beautiful and glossy. It is sutable for all position welding. 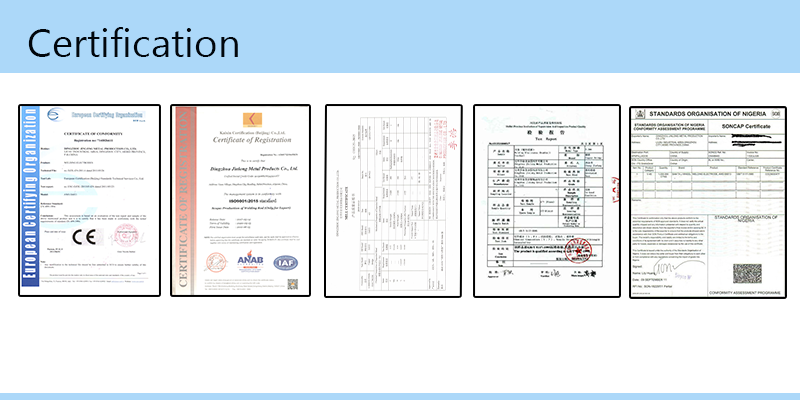 Welding Electrode E6013 is often used for welding structure of steel sheets, vehicles, buildings, vessels, machinery-manufacture and various structures of low carbon steel. It has excellent fabrication weldability, suitable for welding on the plate of low carbon steel or light strucures where beautiful bead appearance is requested. 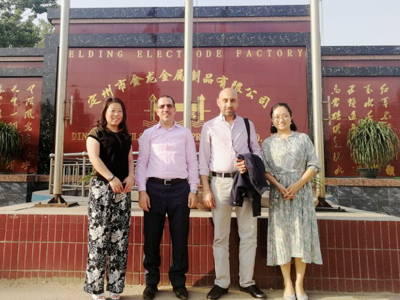 We are one of the professional factories producing and exporting welding electrodes, Welding Wire and PVC coated wire, celling system products, nails and pipes in China. 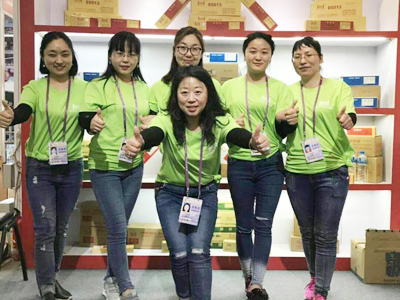 Over the years, with entrepreneurial spirit and the vast majority of customers' support, supplemented by careful and strict management, our company has grown to be stronger and stronger. 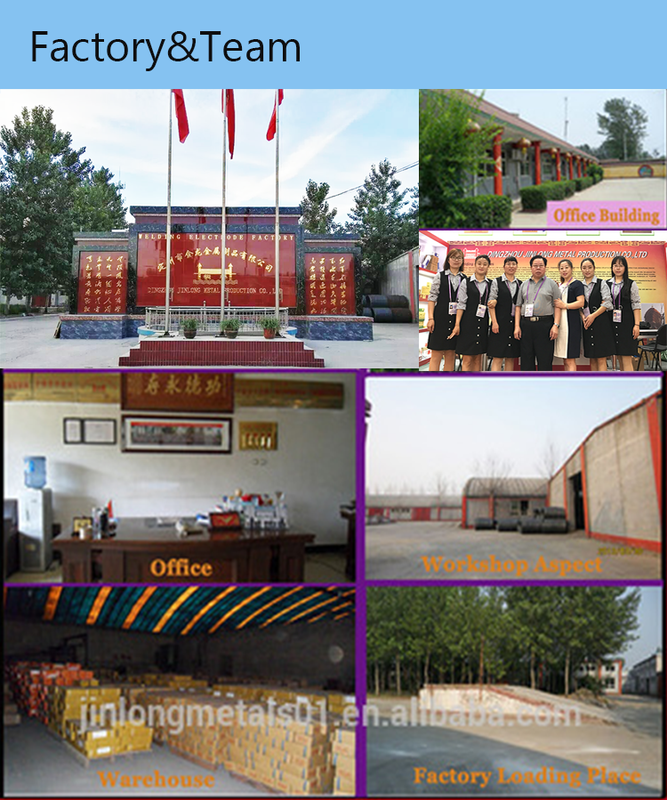 Dingzhou Jinlong Metal Production Co., Ltd. is located in Liusu industrial area of Dingzhou in Hebei province. 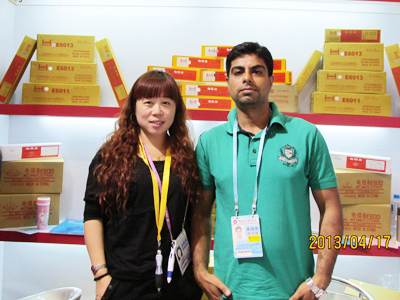 We are near to Jingshen and No. 107 National Highway. 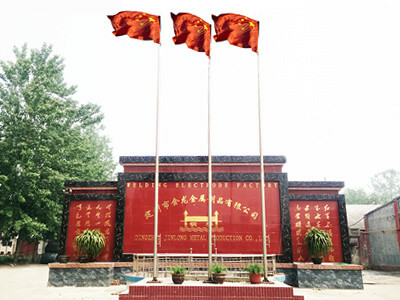 It is 300 kilometers away from the Tianjin port, 200 kilometers away from Beijing and 65 kilometers away from Shijiazhuang, the capital of Hebei province. So the transportation is very convenient. 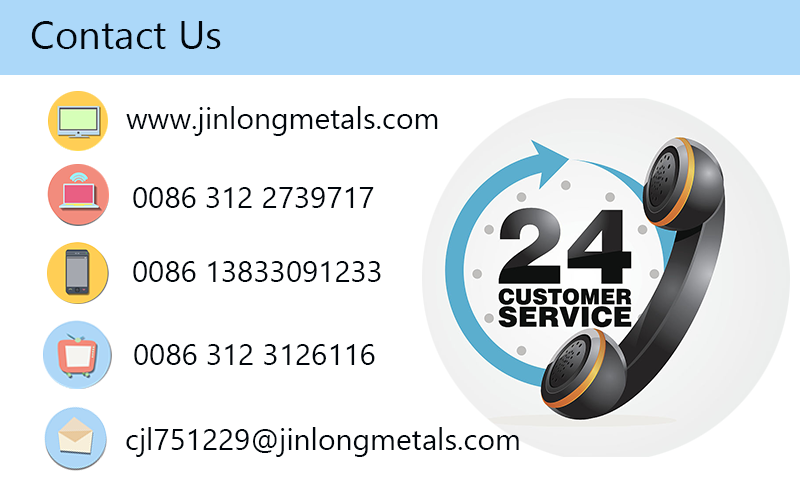 Company Name: Dingzhou Jinlong Metal Production Co., Ltd.